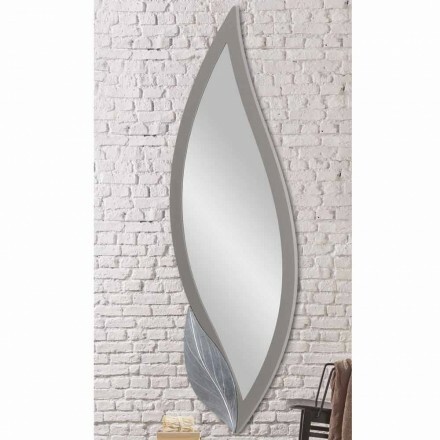 This category encompasses modern mirrors and vintage wall mirrors. 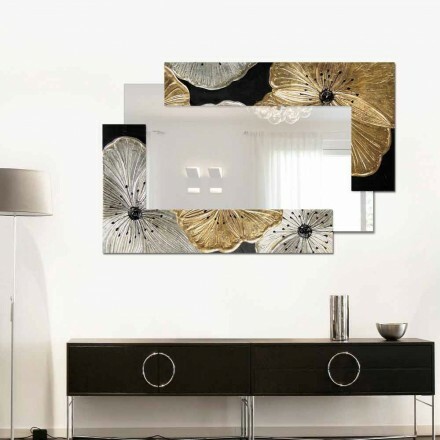 Our staff has selected the best of Italian design to decorate the walls of your home with style. 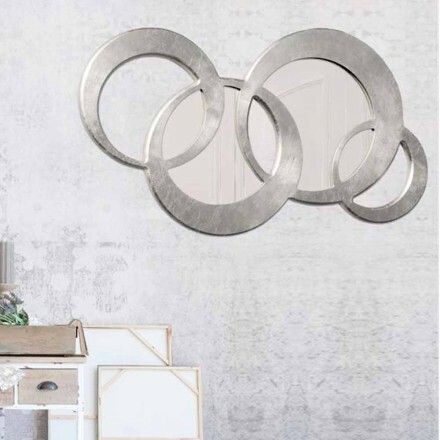 Your every taste will be satisfied, discover our online catalog with our best proposals. 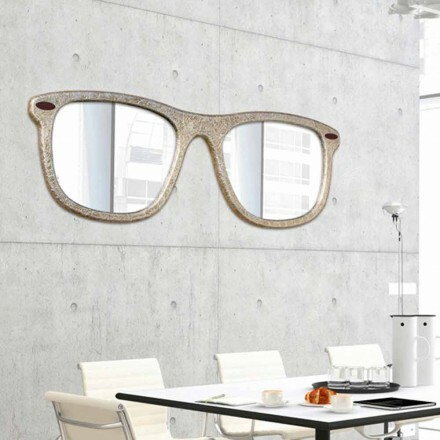 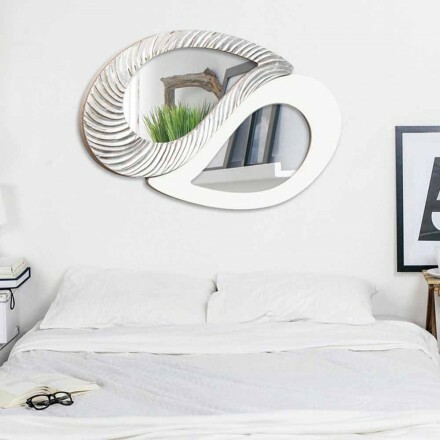 Choose between our mirror design with classic oval or rectangular shapes to give a touch of light to your walls. 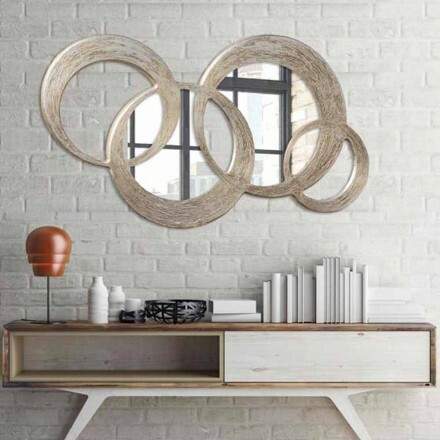 Gold and silver will add a touch of regality to your room, making it elegant and full of charm. 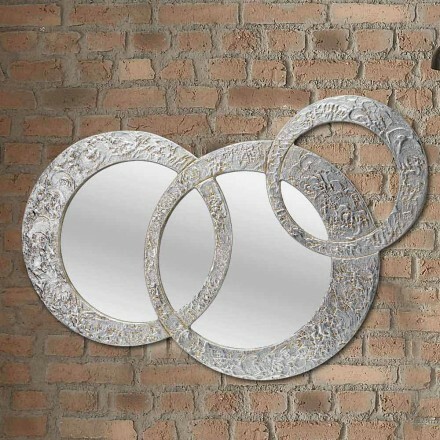 The classic style to decorate your home. 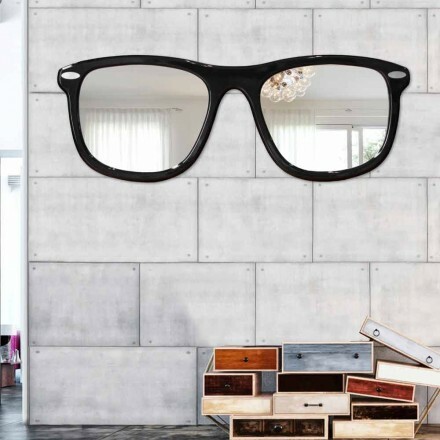 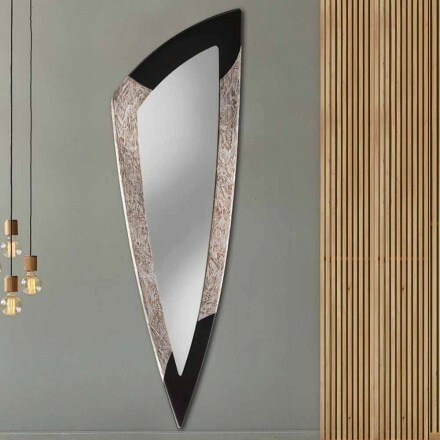 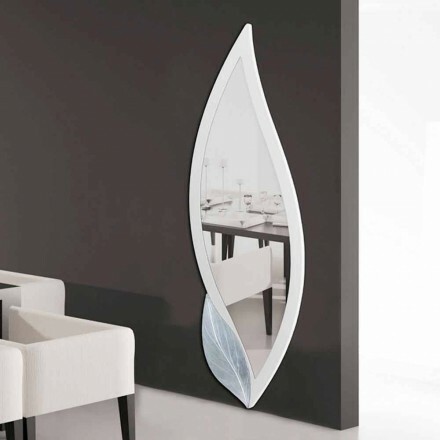 For those who instead love modern style and originality we have mirrors with original shapes with written or fairy-shaped to allow our customers to leave free space to the imagination. 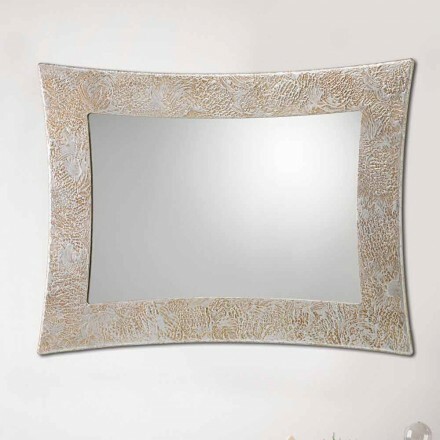 Flowers and tao symbol with ivory and bamboo finish are just some of the examples of mirrors we offer. 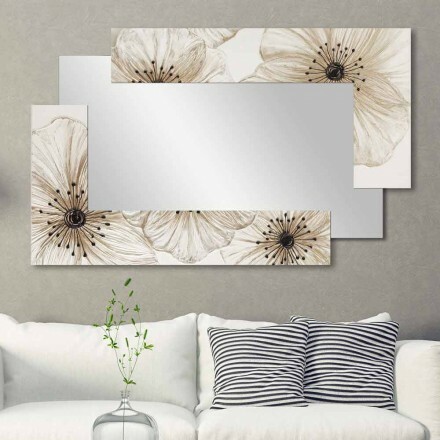 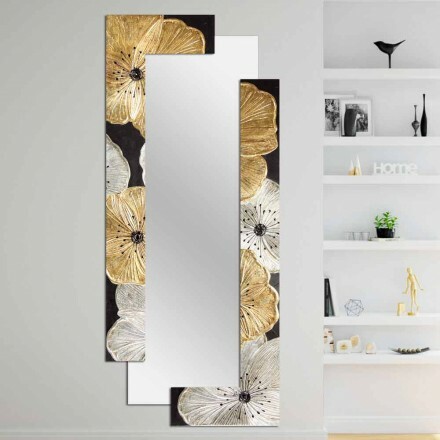 Each item proposed, each mirror you will find in the catalog has a story that can become yours if you have the opportunity today to buy it to make your home a comfortable and welcoming environment for you and your guests. 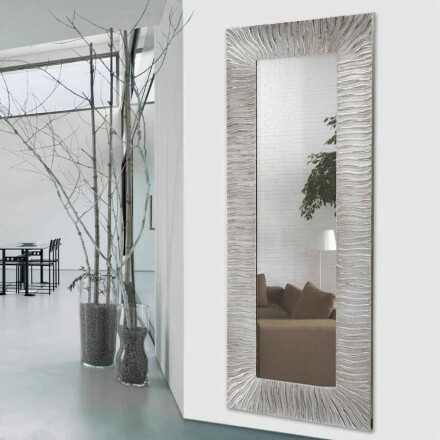 Viadurini deals with the best designer mirrors at the best prices on the web with our exclusive collections Viadurini Decor and Viadurini Living Collection. 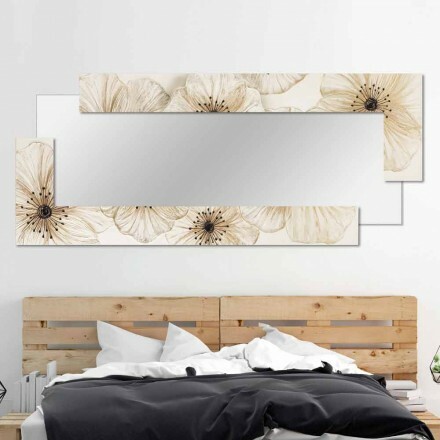 In case of doubts or for more information please contact us via chat, our e-mail address or by calling us at the phone number on the site.